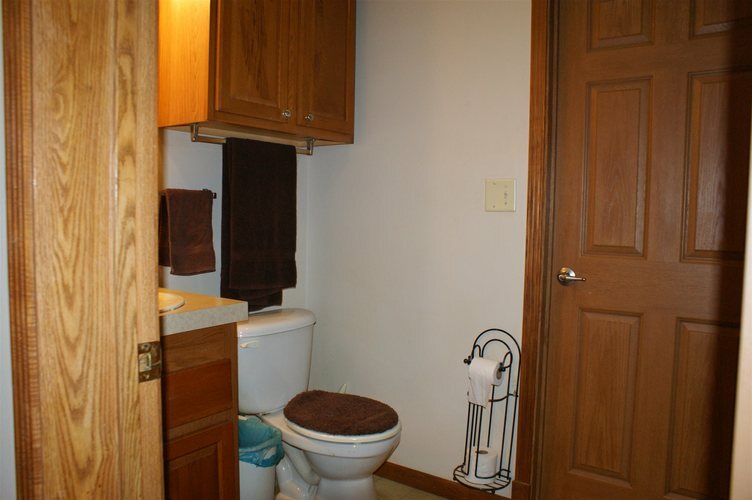 Unique find just outside Russiaville in Western Schools. 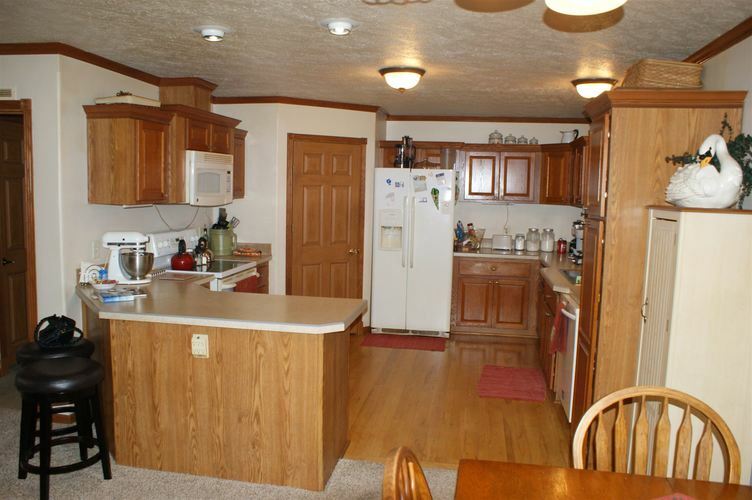 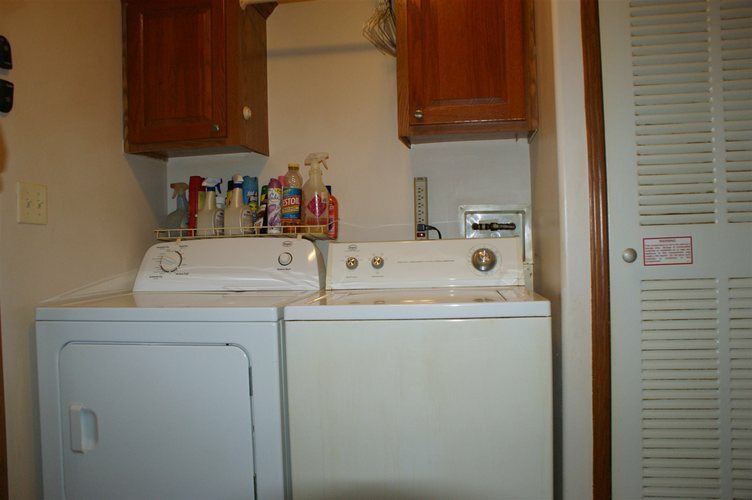 This manufactured home has 3 Bedroom, 2 Full Baths, nice kitchen with walk in pantry and large garden tub with jacuzzi jets in the master bathroom. 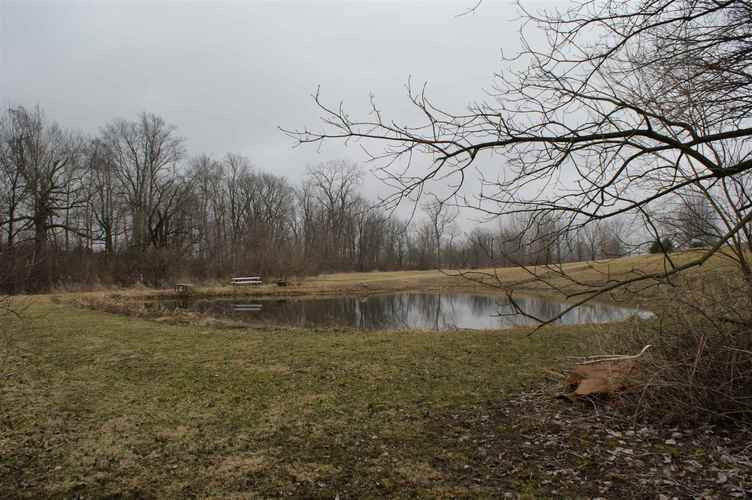 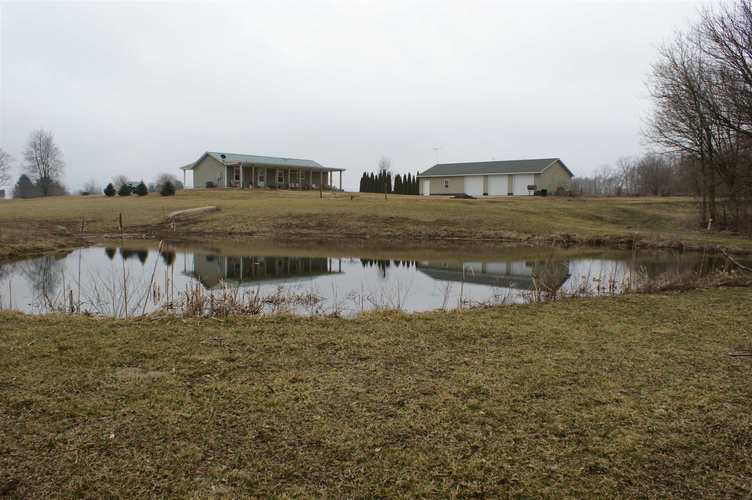 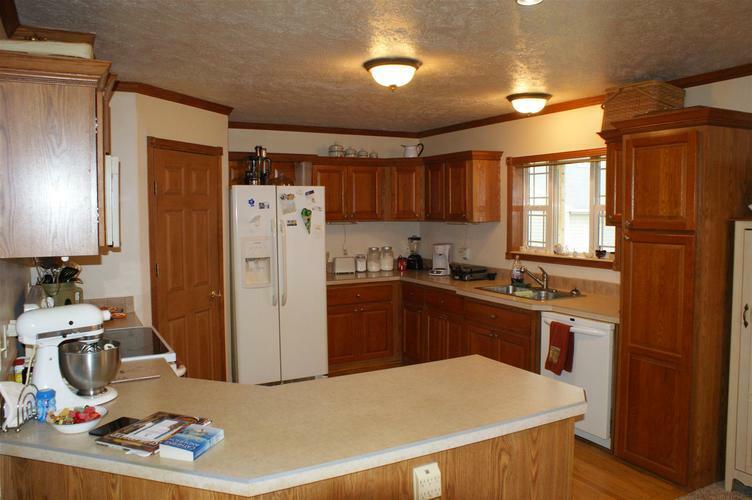 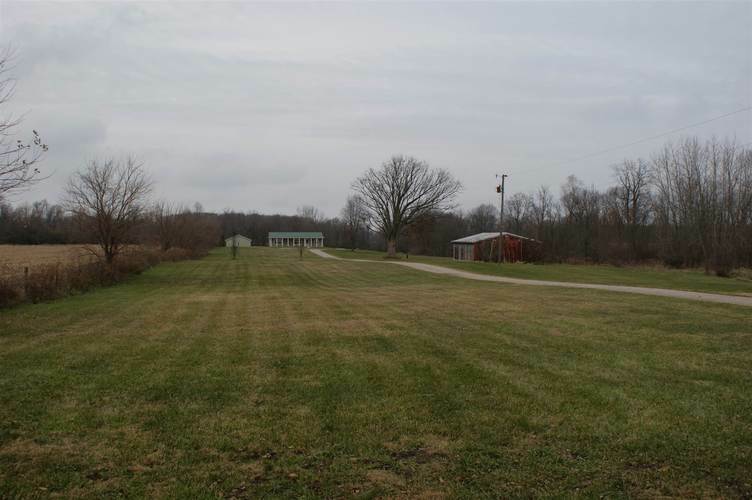 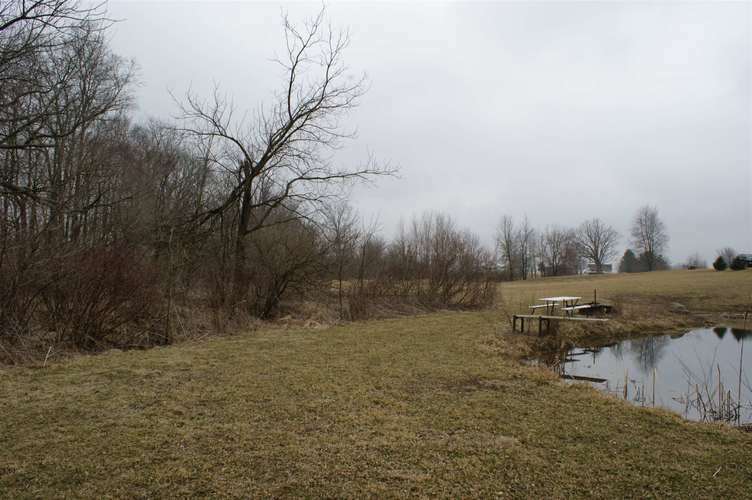 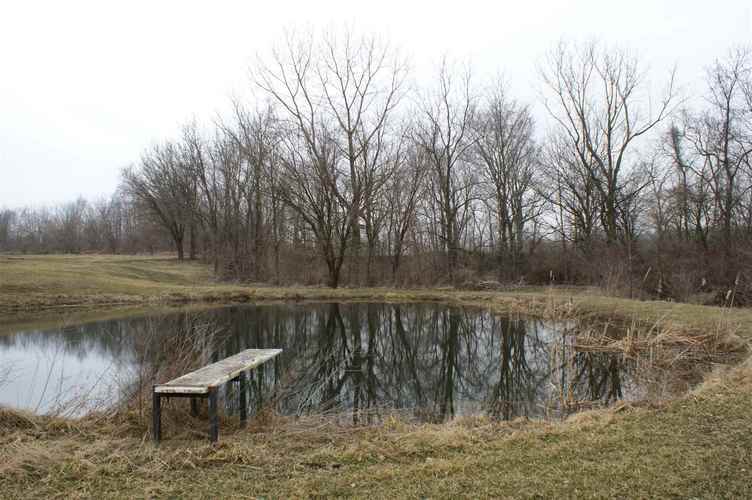 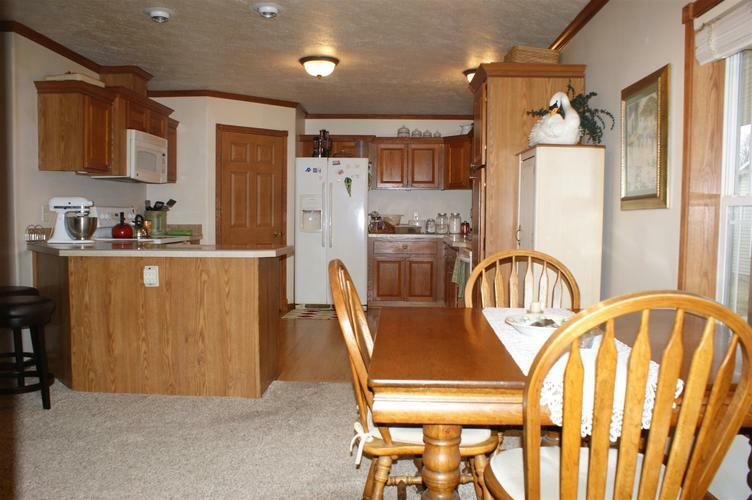 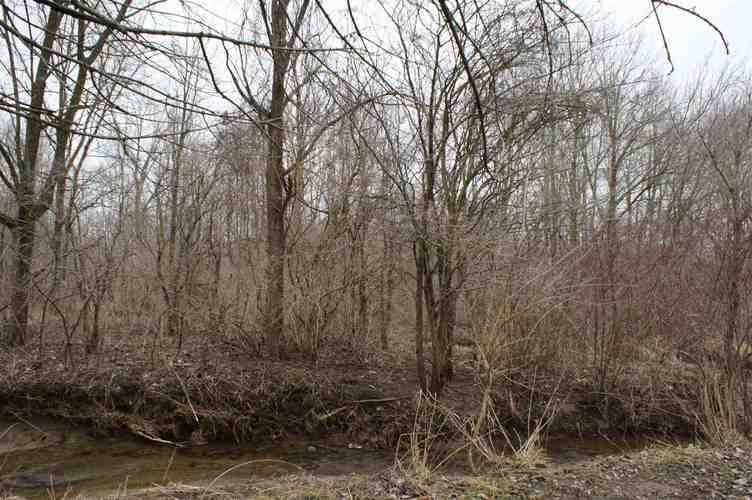 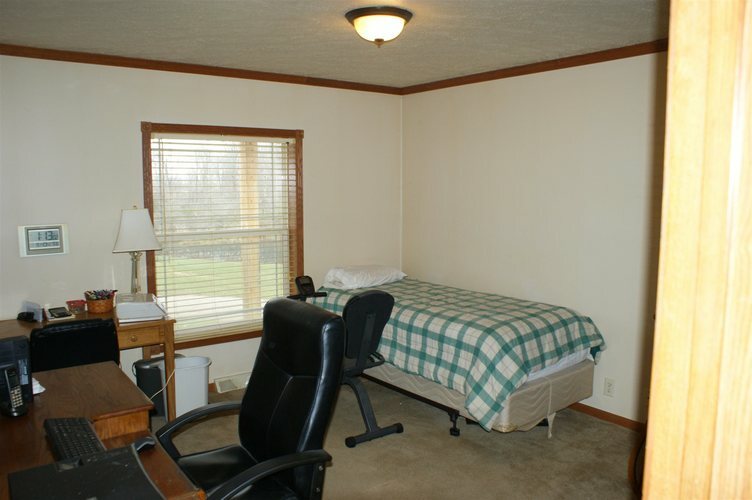 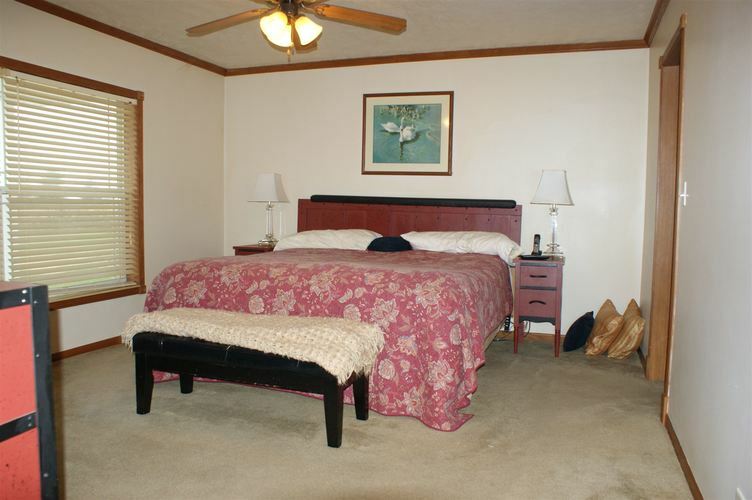 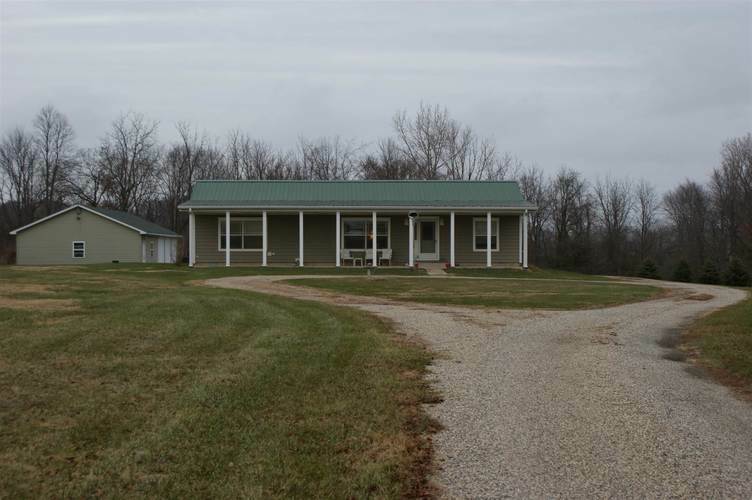 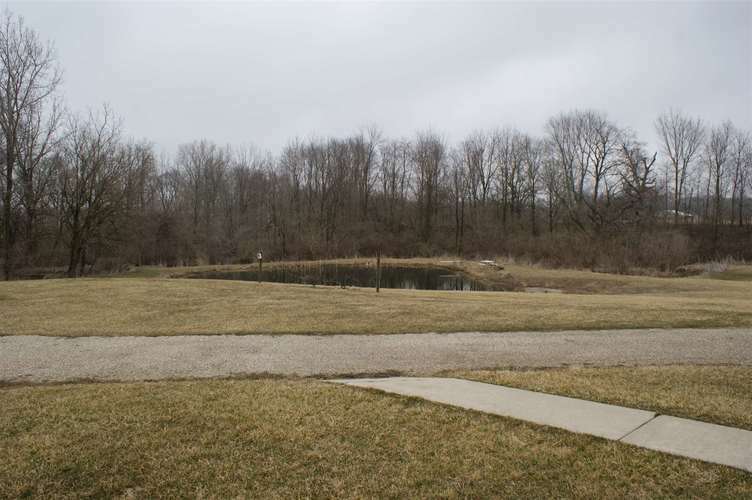 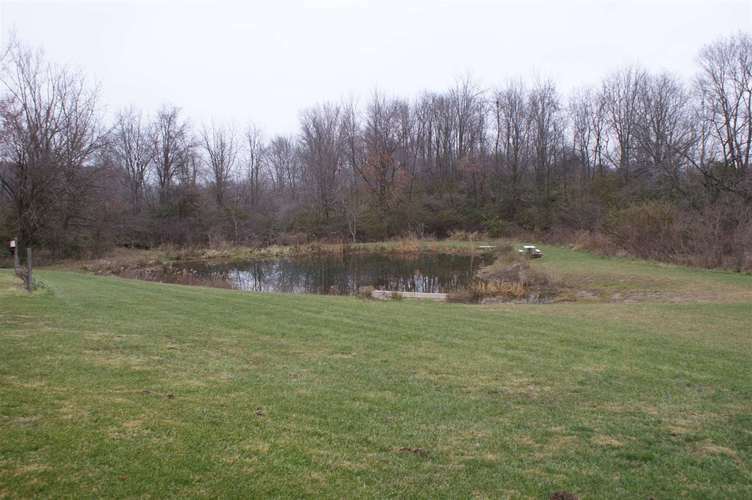 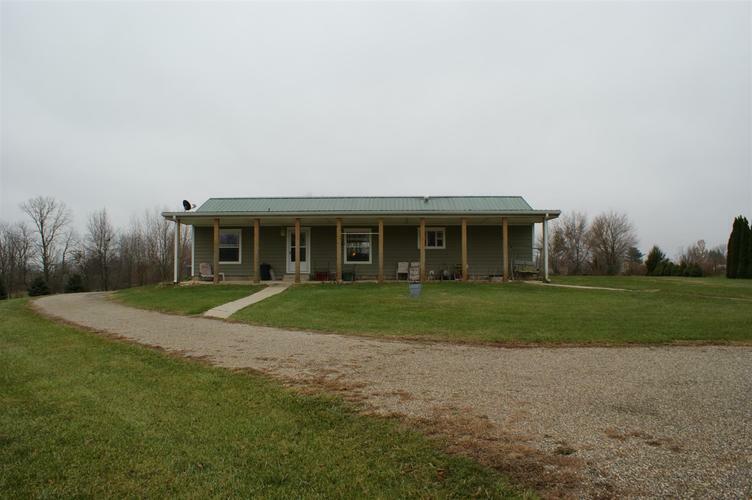 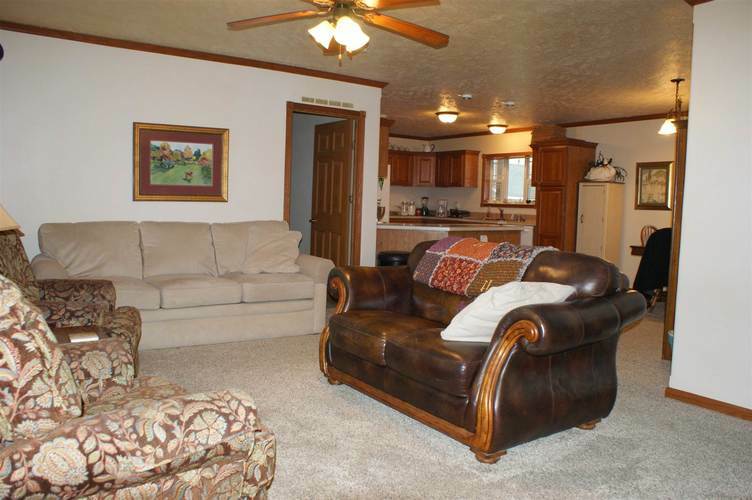 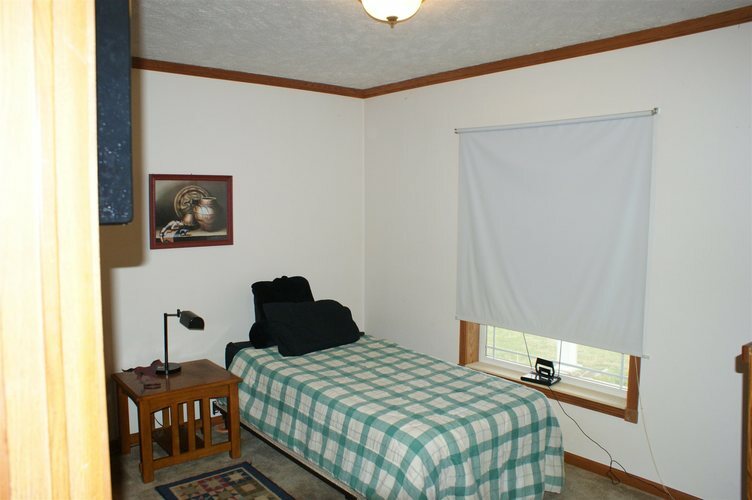 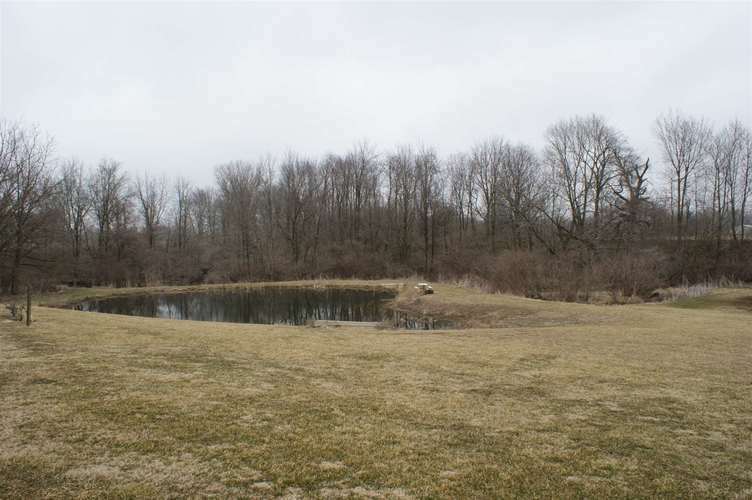 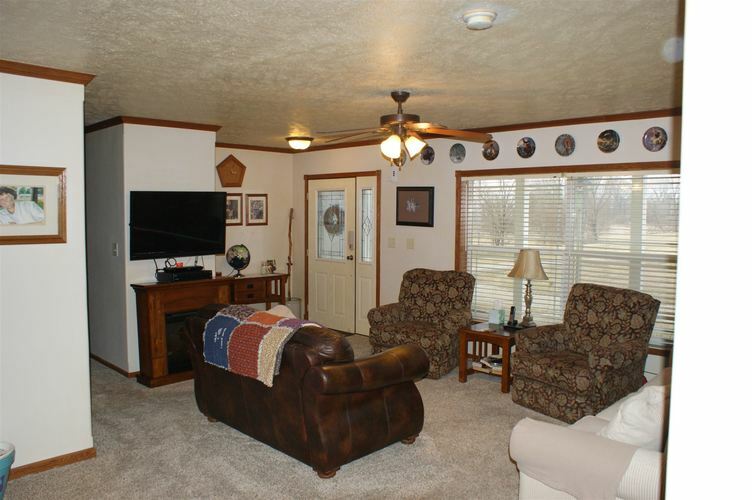 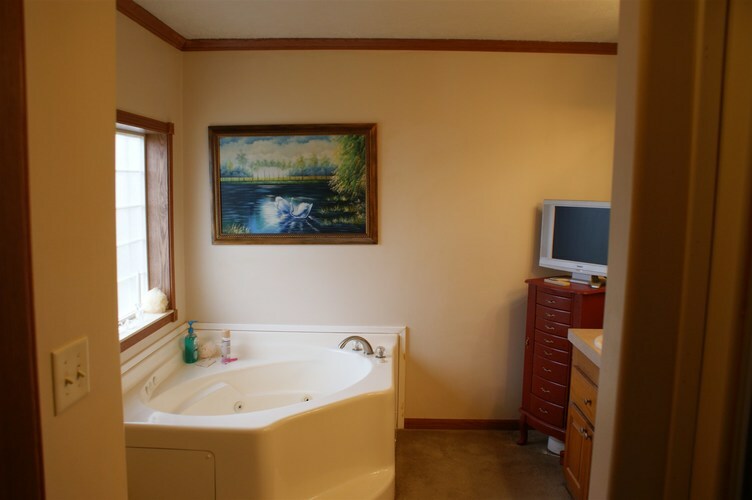 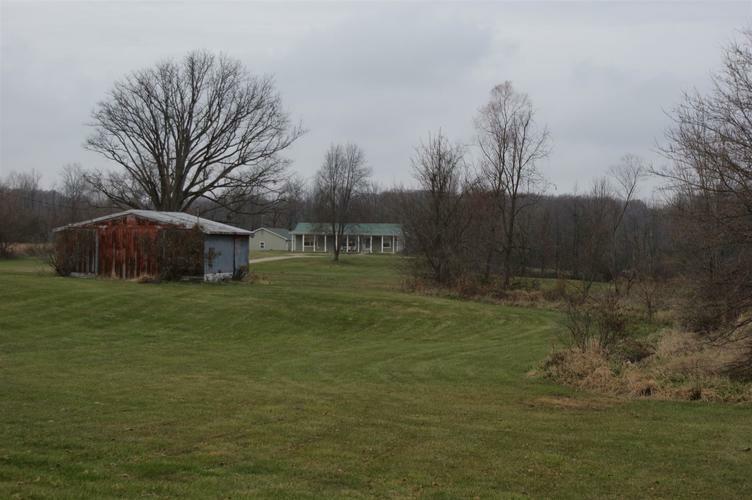 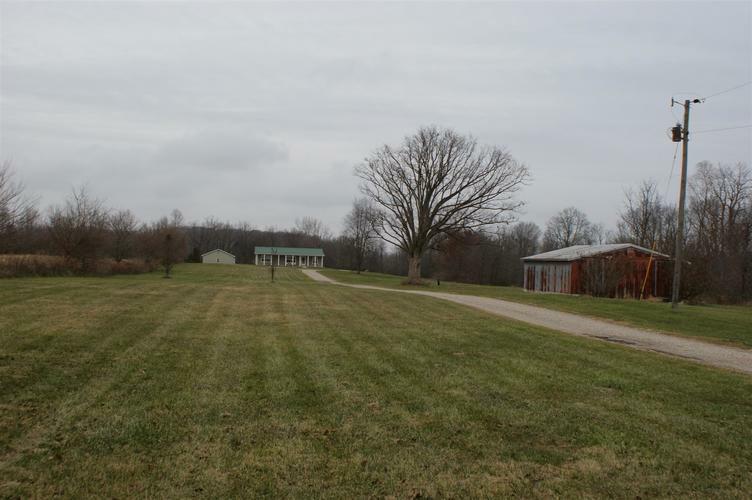 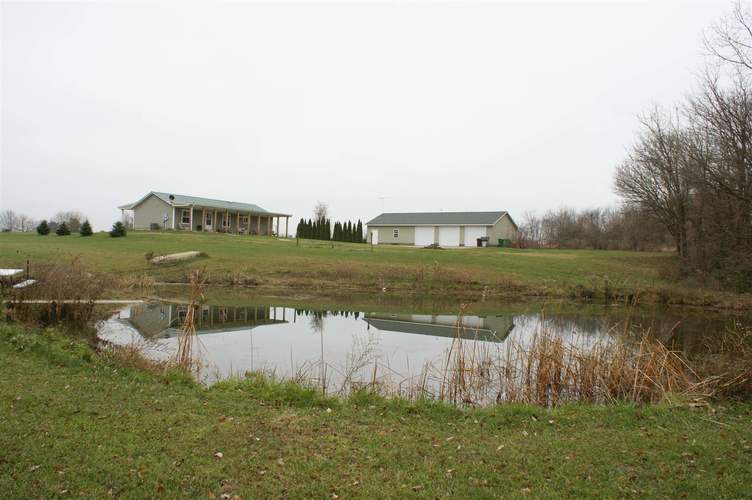 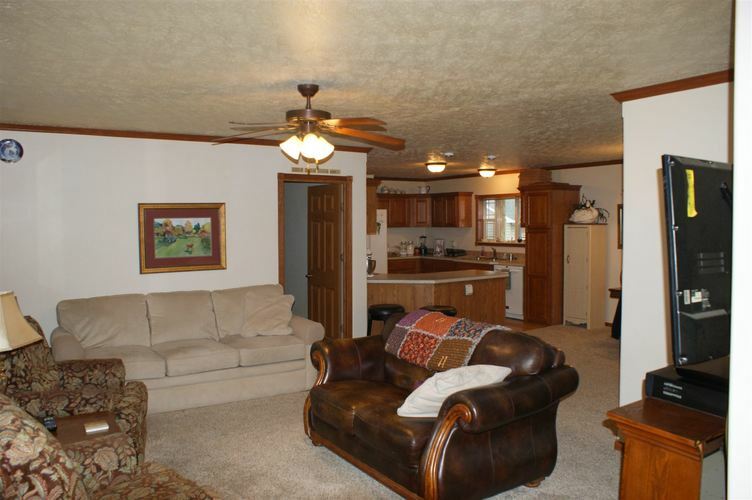 Outside features approximately 9.44 partially wooded acres/tree line with a stocked pond. 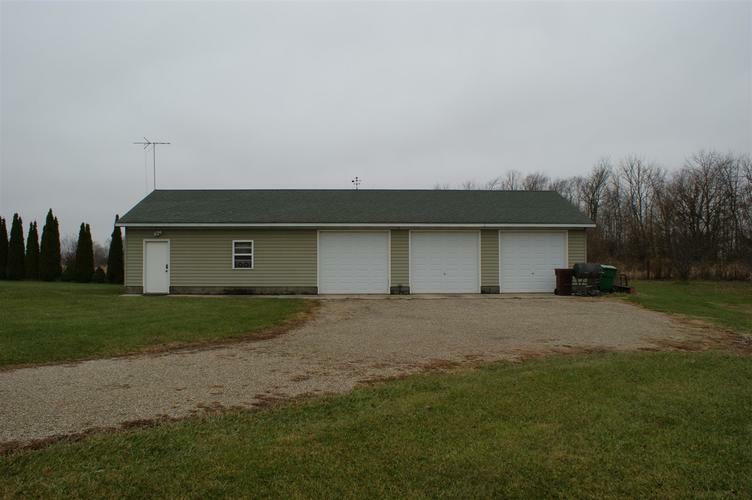 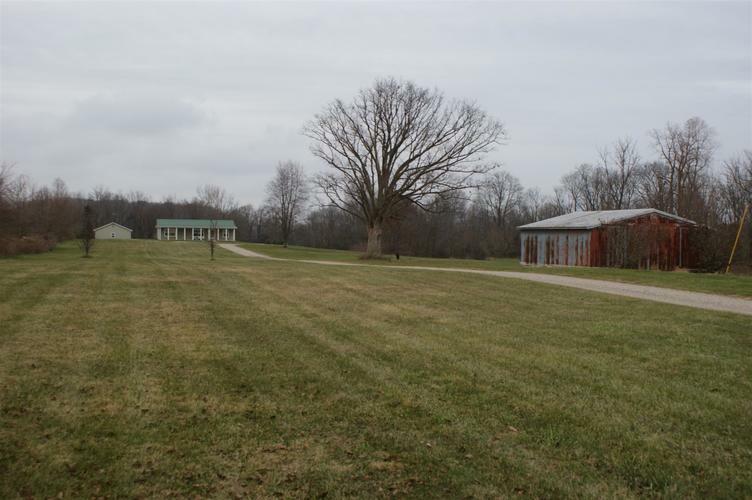 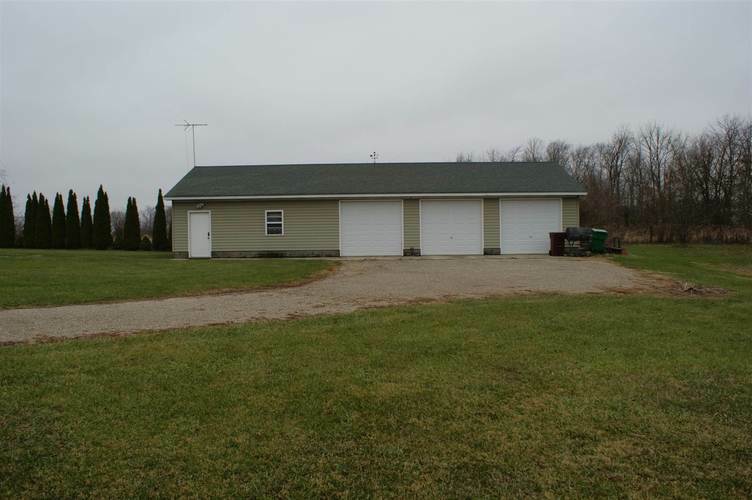 Also features very nice detached 3 car garage with a workshop area (Size 28 x60) and a (24 x24) pole barn. 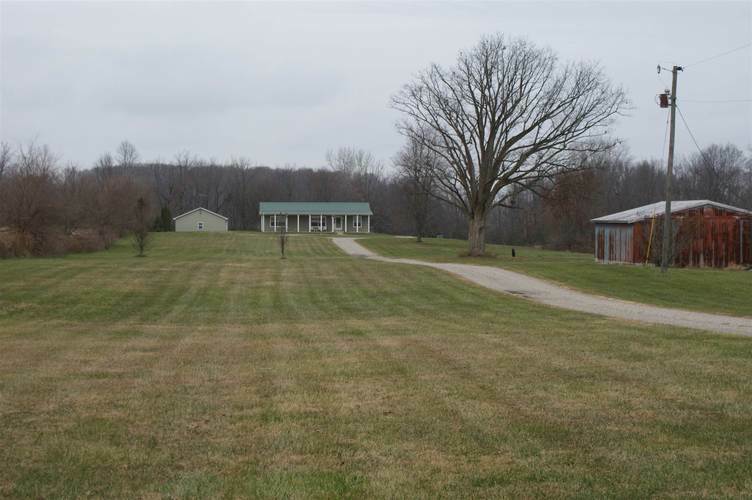 A must see that will not last long with a beautiful county view! 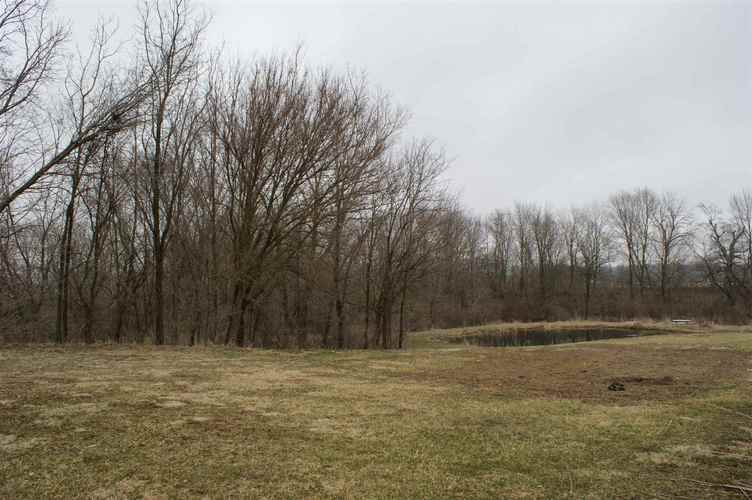 Directions:Indiana 26 to Russiaville, at the four way stop turn left onto (S Union/750 West) going south, at 500 S turn right going West, travel about ¾ of a mile and property will be on the North Side. 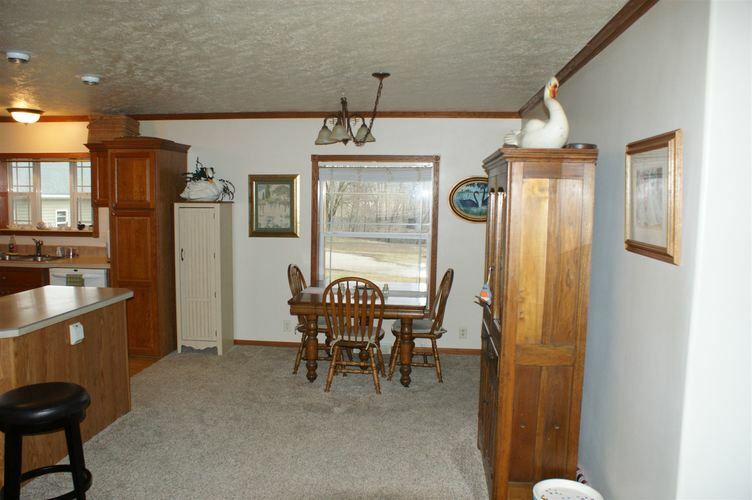 Look for the two Wyman signs.